If your vehicle is 3 years old, or older, you are required by law to have an annual safety check, a Ministry of Transport test, more commonly known as the MOT Test. The purpose of the test is to ensure your vehicle meets the minimum safety standards required by law. 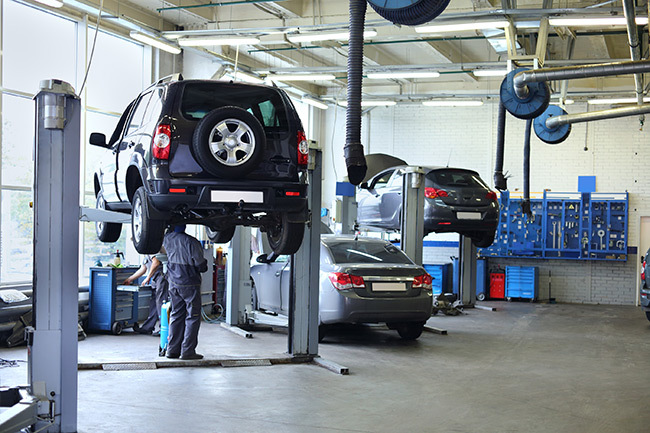 It is your responsibility to ensure that your vehicle is examined every 12 months. Without a current MOT certificate you will be unable to drive your vehicle lawfully on a public highway or renew your road fund licence. Recent computerisation of the MOT Testing system by DVSA means police and mobile camera units can now check remotely to see if your vehicle has a current MOT certificate. The penalty for not having a valid MOT certificate could be a fine. Also if the vehicle is involved in an accident you may be asked to produce your certificate. An insurance claim could be affected by the absence of your MOT.